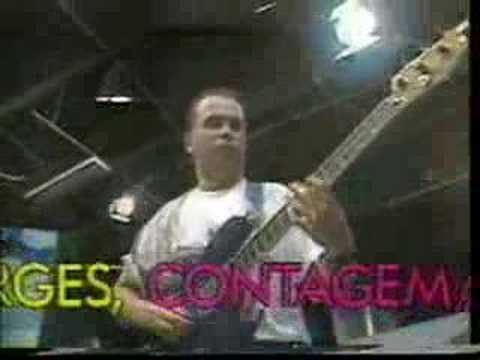 Biquini Cavadão is a pop/rock band that hails from Brazil. The band was formed back in 1983 and is still active and successful up to now. O Terço is a Brazilian band and is aloso one of the first progressive bands from the country. O Terço was formed in 1968 and was active last 2005. You are currently browsing the Brazilian Music weblog archives for August, 2009.